With 4 x swimming pools and children’s club and activities such as go-karting, kayaking and hiking, this campsite also has an onsite bar, restaurant mini market. In the heart of woodland at the top of a hill, le Domaine de La Paille Basse is a medieval village entirely restored according to the local architecture. 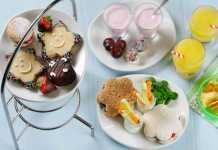 The three farms which compose this hamlet all the modern facilities to guarantee a comfortable stay. Have a holiday on an exceptionally friendly campsite, in peaceful surroundings. The campsite boasts a waterpark and 7 swimming pools and offers activities such as mountain biking, volleyball and a full multi sports field. The campsite has a full restaurant and bar and offers evening entertainment and discos for younger ones. 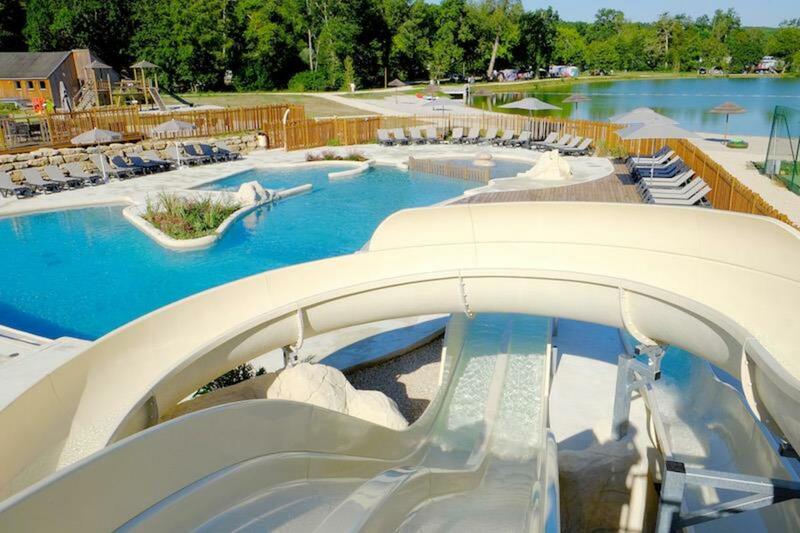 Camping Pomport Beach is a 13 acres site located between the villages of Pomport and Sigoulès in the south-west of the Dordogne, and in the wine making region known as the Périgord Pourpre. This campsite has children’s club, 6 swimming pools as well as a 3 acre lake for swimming, fishing and canoeing. It also has a bar and pizzeria on site. Located just 20 minutes St Emilion and 1 hour from Bordeaux, Camping La Rivière Fleurie is a quiet family campsite surrounded by nature. 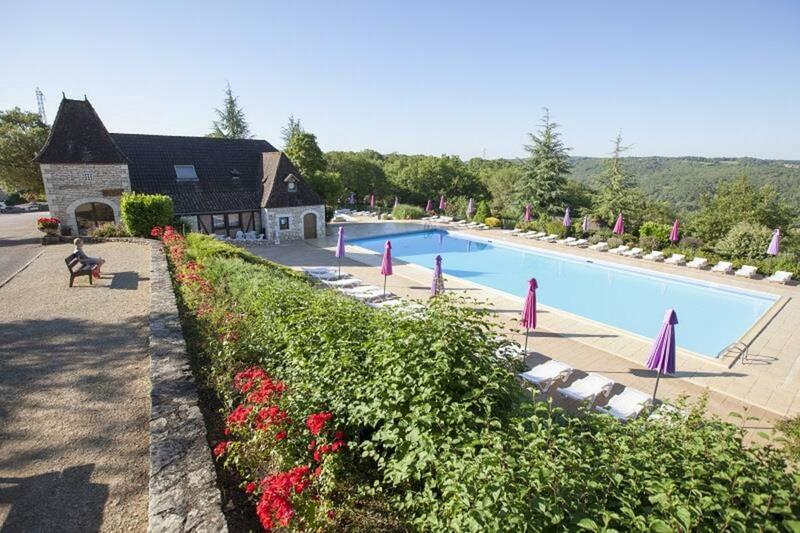 It has 3 swimming pools, bar and restaurant at the campsite with kayaking nearby. 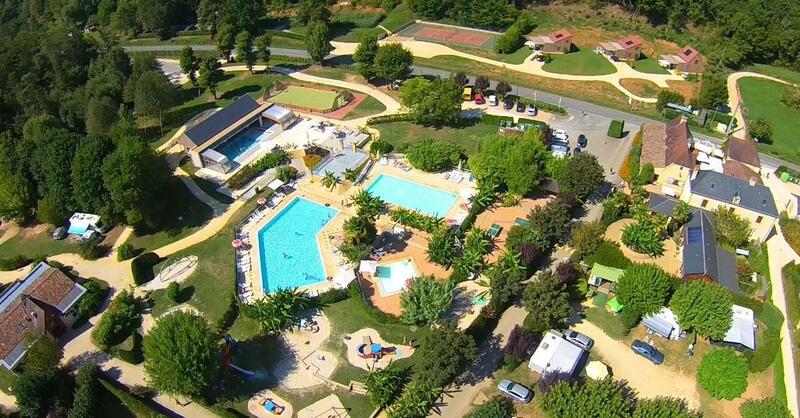 Located in Landes, Atlantic coast, relax under the sun at the swimming pool area and settle on a quiet camping pitch or in a comfortable mobile home at Flower Camping La Clairière. 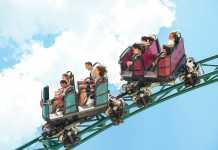 You’ll share great friendly moments at the restaurant and have fun at the various activities every week at campsite. 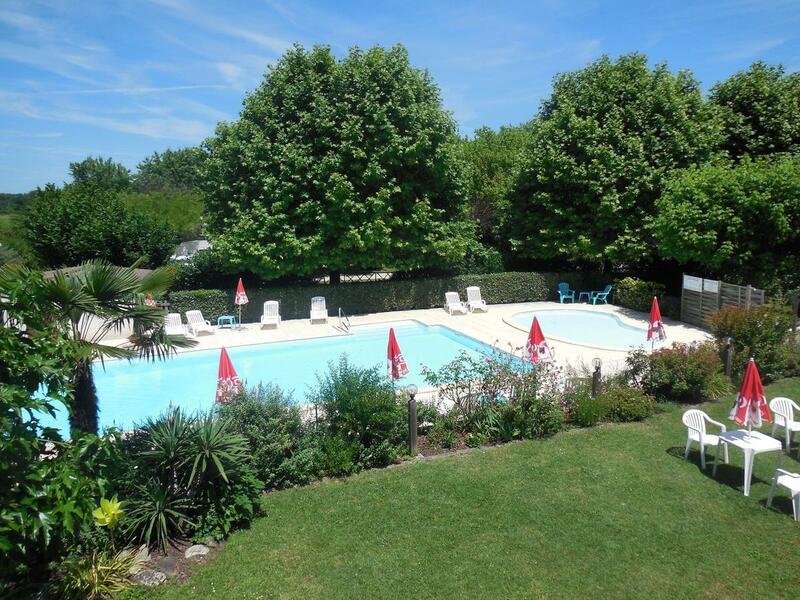 Located near the beaches of Mimizan, just by the Atlantic Ocean and near the lake of Aureilhan, the campsite Les Landes Bleues nests in woods, in the shade of pines, maples and oaks. With 8 swimming pools and children’s club the site also has a bar and restaurant and offers entertainment for both kids and adults. 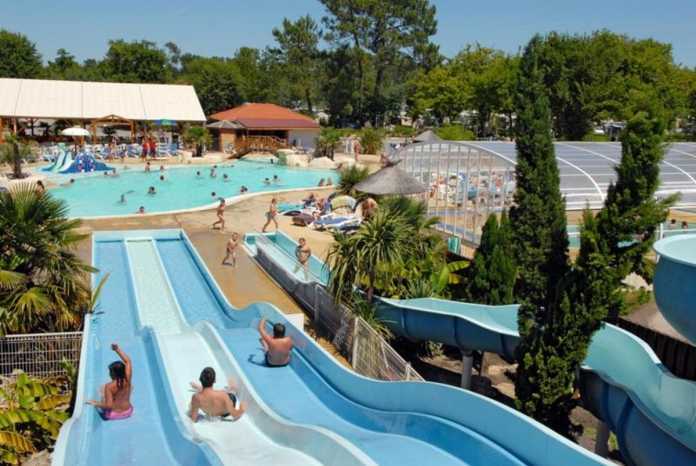 Located in forested grounds on a lake, Camping Mayotte Vacances is close to Biscarrosse beach and the regional natural park at Landes de Gascogne. 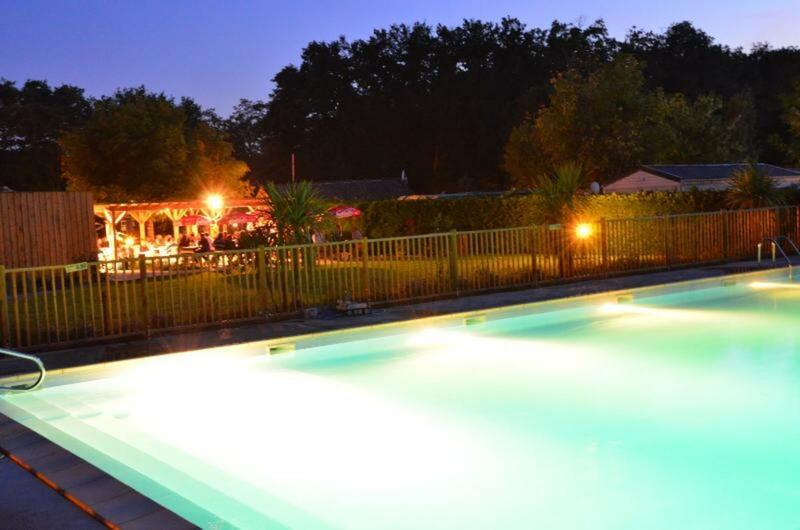 This family friendly campsite near Bordeaux has 8 swimming pools (yes 8!) 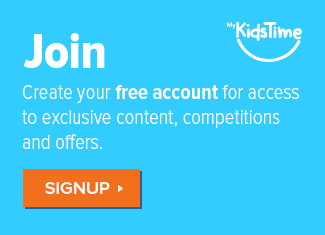 with waterpark and offers both kids clubs and teens clubs. The site also boasts bar and restaurant and has an onsite mini market. Over to you now. 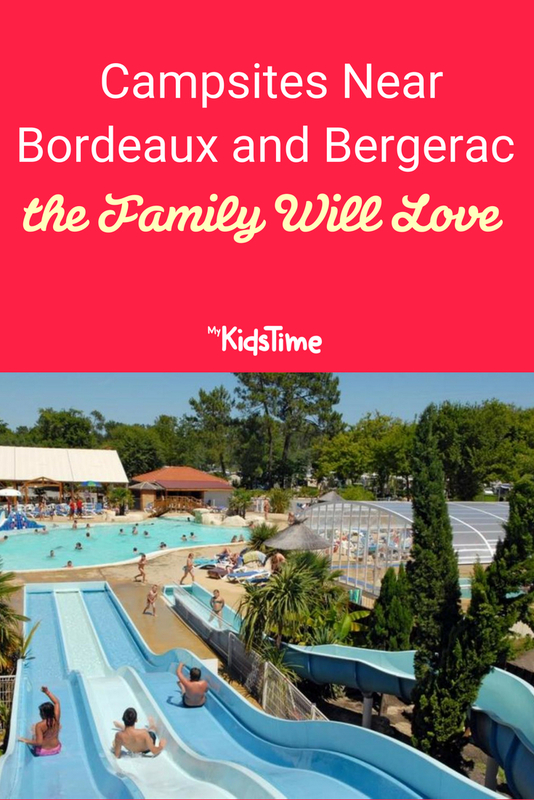 Has this inspired you to take a camping holiday near Bordeaux or Bergerac? 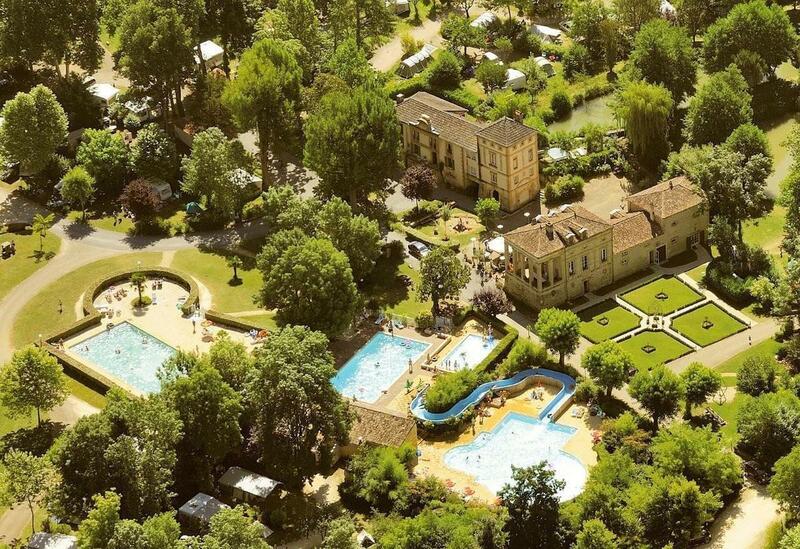 Or have you been to any of these Dordogne or L’Aquitaine campsites? Tell us in the comments below.